Held at ANZAC Park, Ulverstone on the last Sunday in February, 10:30 am - 4:00 pm. The Festival in the Park is a major celebration of lifestyle, food, wine and entertainment of Tasmania's North West Coast. It is held in Anzac Park on the banks of the beautiful Leven River, in Ulverstone, and is run by the Rotary Clubs of Ulverstone and Ulverstone West, and the Rotaract Club of Central Coast. Grab a seat, bring your own or enjoy the grass and see local performers and class acts on the main stage. There's always something going on for the young and the young at heart at Kidz Street. The Kidz Street Stage will keep you entertained with a full program of performers; with free attractions all day as well as the favourite paid rides and games. Sample the best food, wine and beverages the coast has to offer. We have a wide variety of local, community and select businesses to satisfy every taste. Take the opportunity to get a health check, have your questions answered or browse some of the vendors. There will be a chance to have your blood pressure and blood sugar level checked by young doctors, meet District Nurses who provide Home Hospice, meet the Delta Dogs, discuss the benefits of Yoga, meet the CORES trainers who offer support to prevent suicidal behaviours, and explore the variety of disability aids for living and mobility. 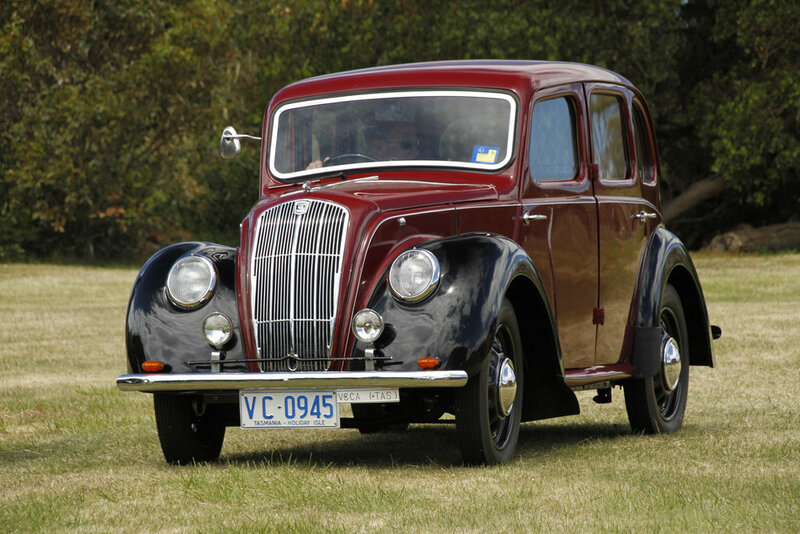 Veteran Car Club of Tasmania (NW Branch) are providing an exhibition of their fabulously restored vehicles for you to admire. Come and have a chat with the owners and restorers of these magnificent veteran machines! There is a great collection of art for you to enjoy. Plenty of colour and activity! a silversmith making jewellery while you are fascinated by the artisan. a person creating tutus in front of your eyes.